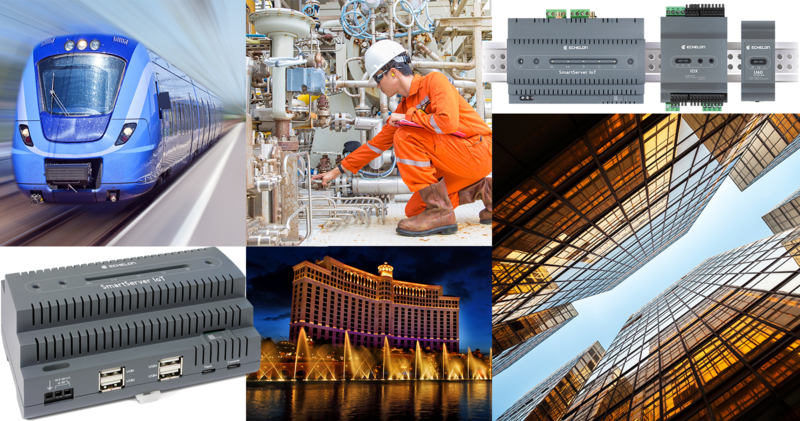 The SmartServer IoT is the first of its kind industrial IOT edge server that combines automation & control workflow with IOT & cloud services to quickly and securely deliver critical IOT data needed for insights and operational efficiency while maintaining a managed controls network. It’s out of the box device management services and UI combined with open interfaces ensures system integrators deploy automation and IOT solutions in days and OEMs create custom applications with ease. The platform offers built-in compatibility with multiple field protocols, a modern data and network management architecture utilizing an MQTT transport; secure cloud connectivity, all in a single programmable system with a rich set of APIs for web and controls applications. Whitepaper: "Selection Criteria for IoT Edge Servers"